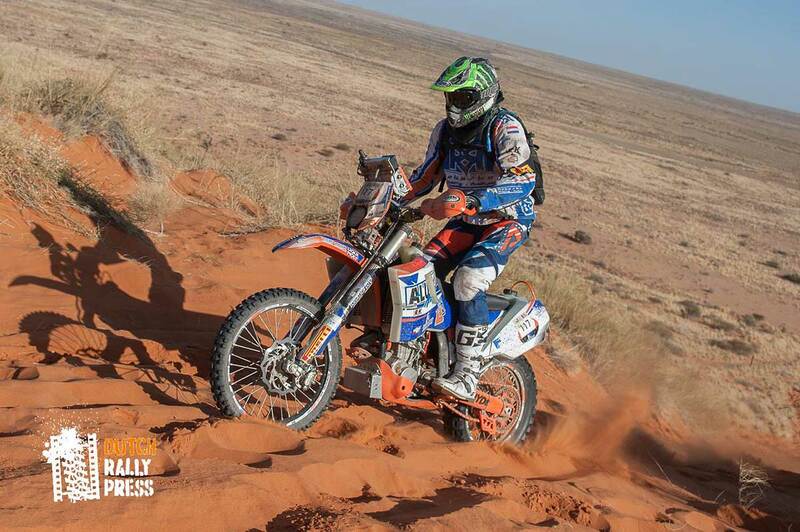 Six stages, 2,600 till 2,800 kilometers, open for Cars, Bikes, Quads and SSV: This is the offer of the "Kalahari Desert Rally" in South Africa, which will be held from October 13th-19th 2018. The event will be held in the Southern part of the Kalahari Desert in the North West of South Africa, only 25km away from the Botswana border. Organizer will be the team "Roberts Racing" of Garth Roberts from South Africa. "The idea was born in 2014 on our way back drom a previous rally," the Organizers said. "We knew it was time for South Africa to host an International format. 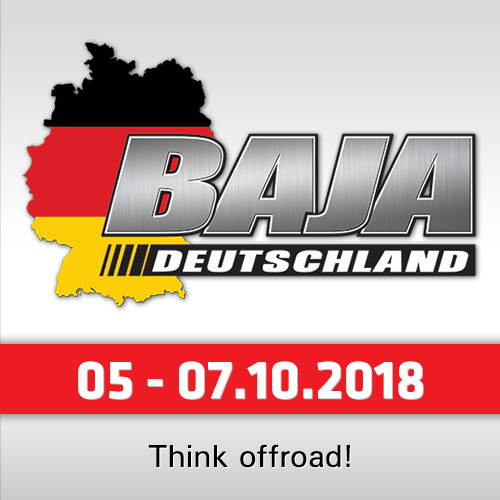 Cross Country Rally Raid with International standards. South Africa produces some of the most successful and competitive rally cars, bikes & quads with small budgets in comparison to the world rally community. South Africa boasts some of the best rally terrain in the world. With that in mind, we hereby announce the inaugural multi-stage cross country rally raid, the "Kalahari Rally". 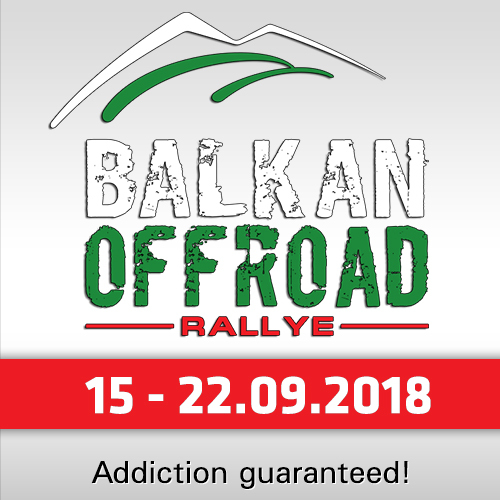 There are not so much informations provided for now, but what they told sounds interesting: The Rally will have three camps with hot showers and full camping facilities, will offer full catering including 24hours coffee-station, hotel-option, medical centre, vehicle recovery from stage back to camp, international qualified officials, real time tracking, live stage results and much more. The stages vary from sand, riverbeds, mountains - hard pack to very technical navigation. All stages will be pre-run by two or three different teams. For European competitors, Kalahari Rally organisers have put together an affordable complete shipping and travel logistics package directly from Europe to the rally. 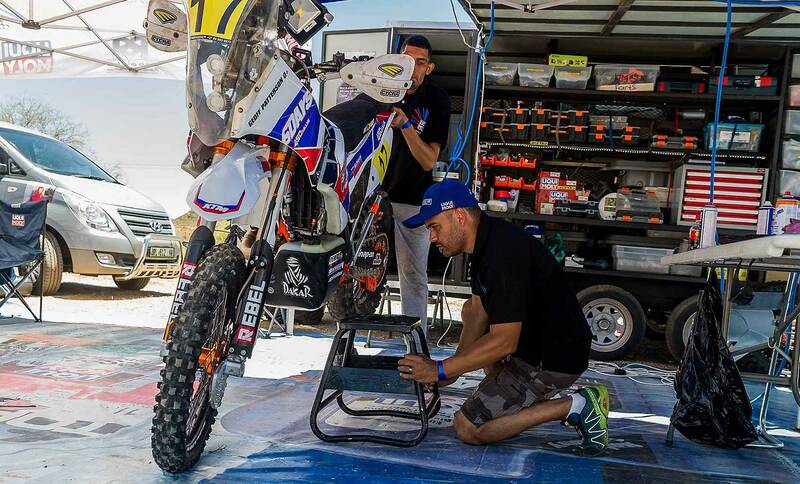 Flight to Johannesburg, transfers of competitor and equipment directly to the rally bivouac, and flight back to Europe as well as providing basic service equipment. 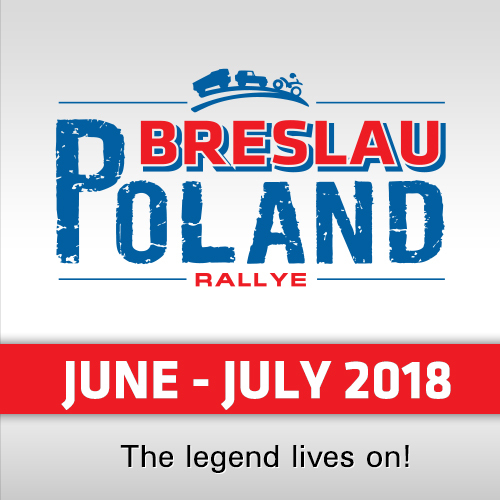 The official website actually does not provide so much information, but if you are interested, please bookmark the site or contact the organization via Email at info(at)kalaharirally.com.